Atika Wines is a vineyard located in the Yarra Valley, Victoria. 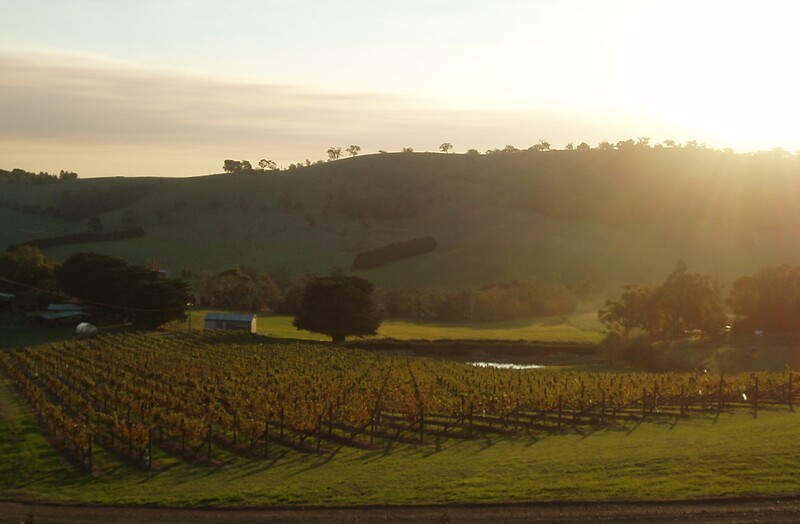 The Australian Yarra Valley is renowned for its production of cool climate grape varieties such as Pinot Noir and Chardonnay. Atika wines is owned and operated by Phillip Taylor and his family.